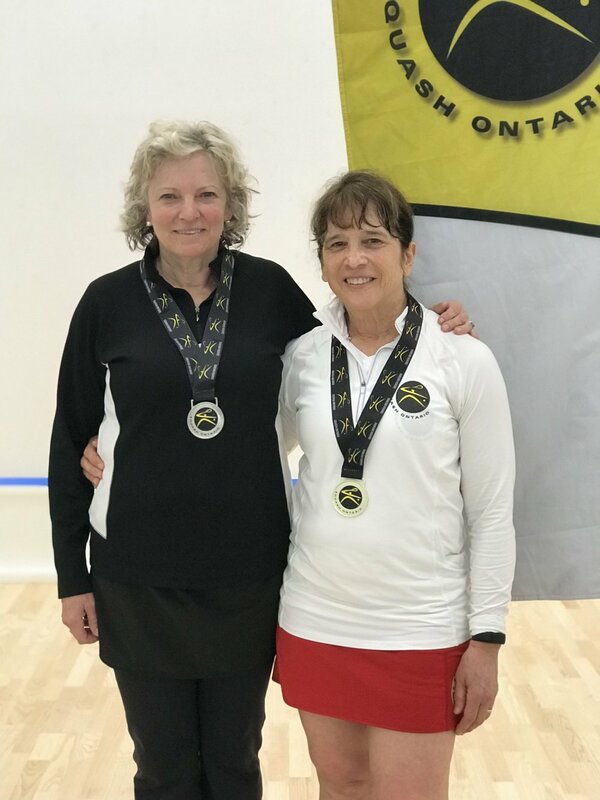 The 2019 McWil Ontario Open Championships took place March 22-24 at the brand new Ten X Toronto facility featuring the largest number of players in recent history, which included a satellite Professional Squash Association event for the Men’s and Women’s Open draws. 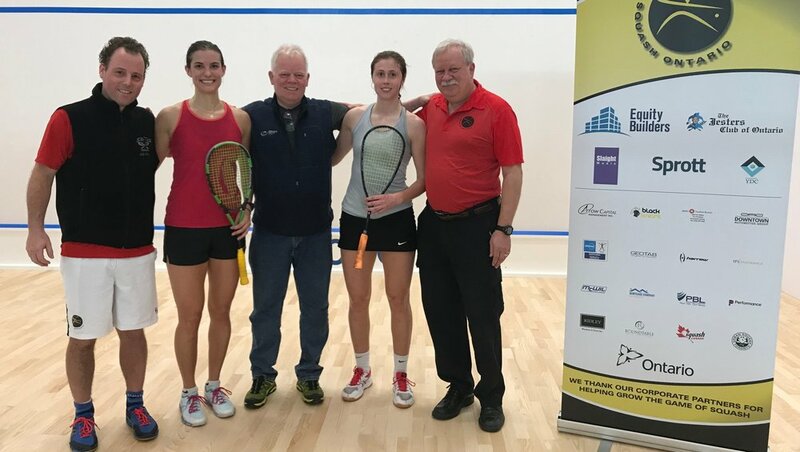 A special thanks to Title Sponsor McWil Canada (David Carr), Presenting Sponsor IPS Insurance (Simon Kay), Tournament Referee Dave Howard and the referee team, the beautiful Ten X Toronto facility and Caledon Hills Brewing Company for keeping us hydrated! 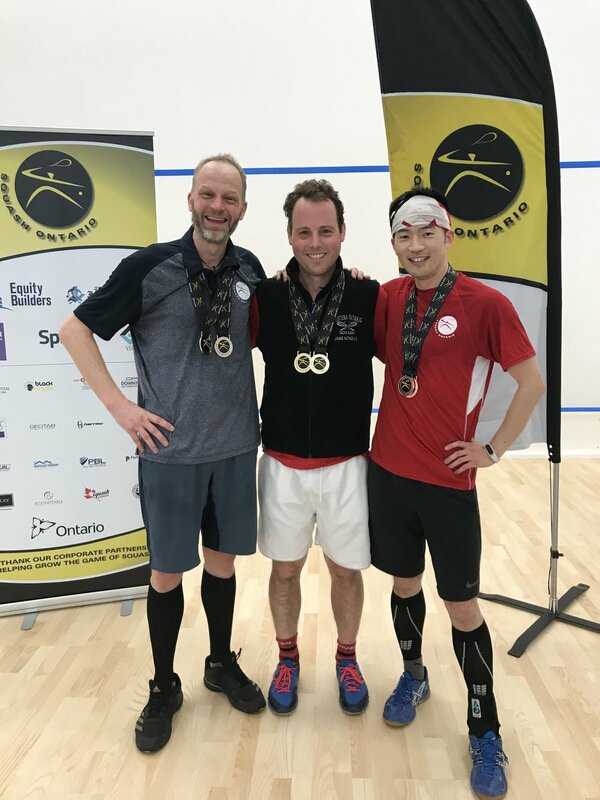 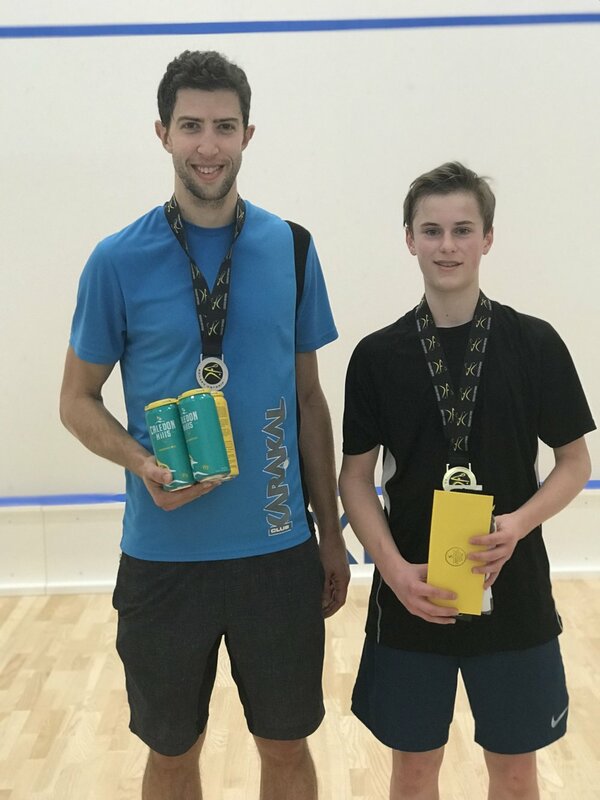 The Men’s Open event was highlighted by National Team member and Ontario’s own Nick Sachvie (#1 seed), Toronto’s Cory McCartney (3/4 seed) and on the Women’s side Sam Cornett (#1 seed), along with international PSA players and top Ontario juniors all competing for $5,000 in prize money. 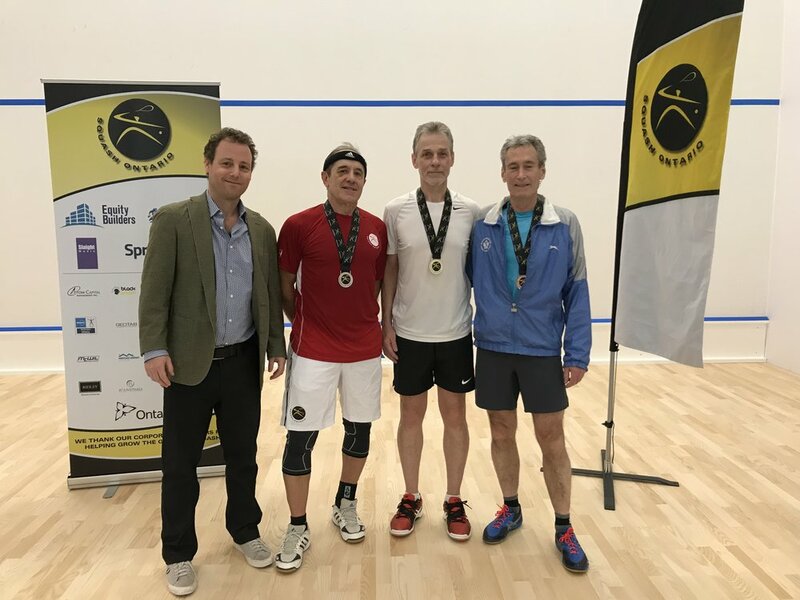 Thanks to all participants for coming out to support masters and professional squash in our province. 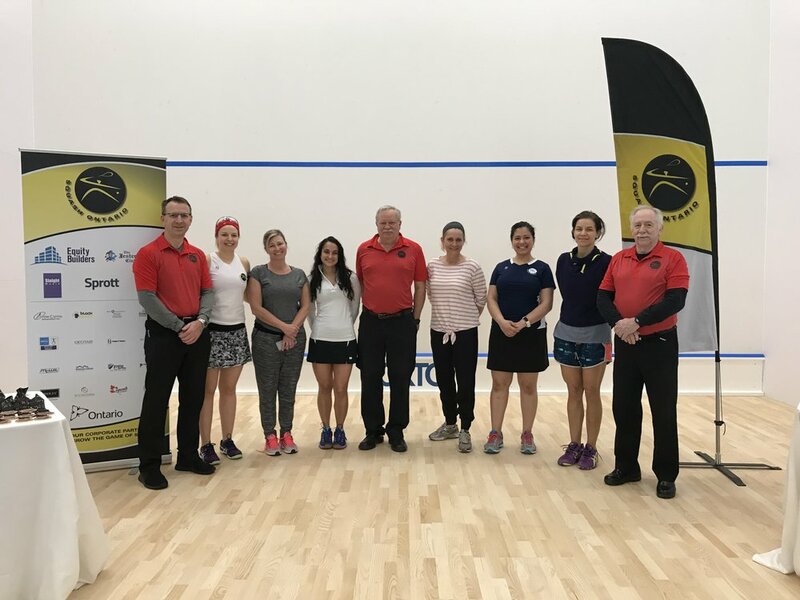 Please find below full results and links to the online match videos and photos from the event.